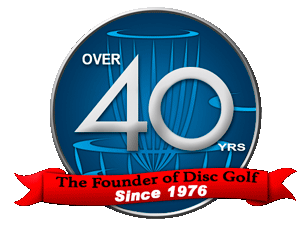 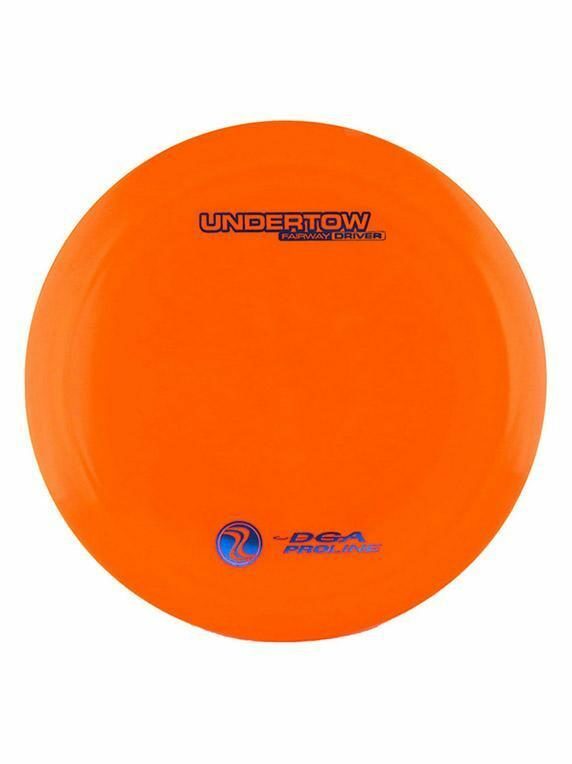 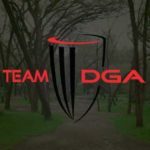 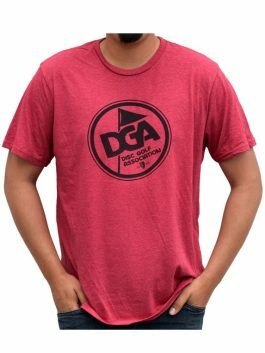 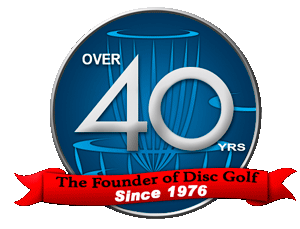 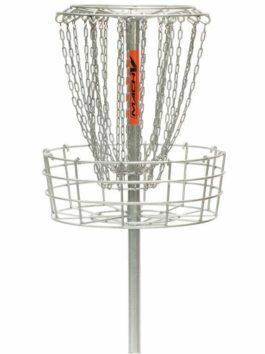 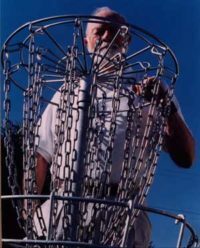 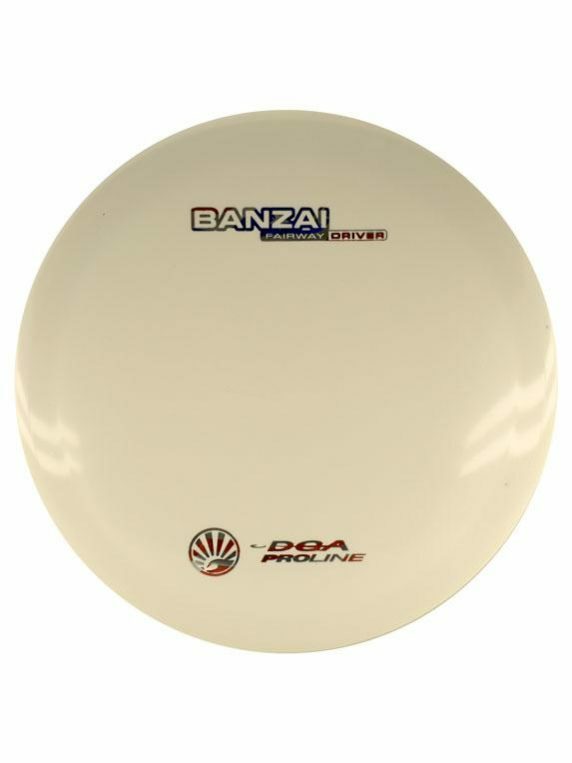 The DGA Banzai fairway driver can be best described as the overstable counterpart to DGA’s popular driver, the Pipeline. 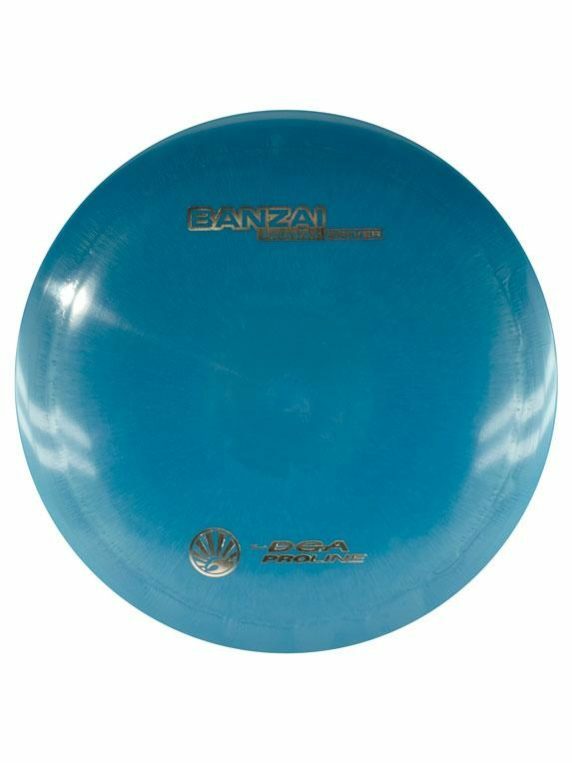 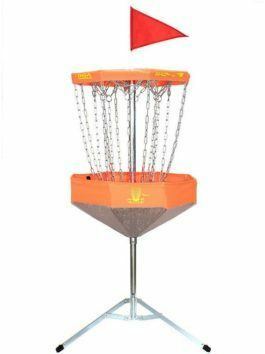 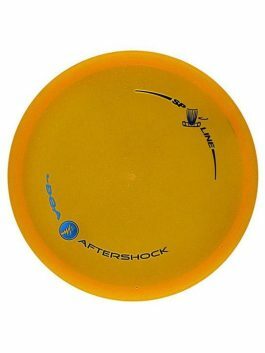 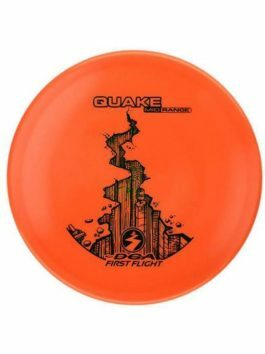 The names for both discs are derived from the iconic Hawaiian surf break, the Banzai Pipeline. 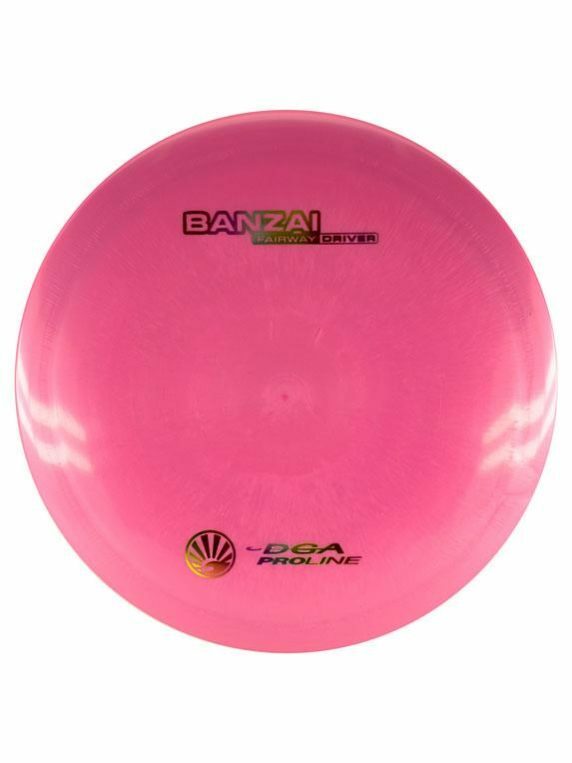 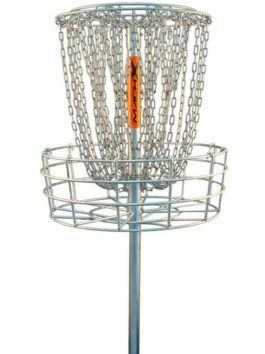 With a straight flight out the hand and a dependable overstable finish, the Banzai will quickly become your new trusted choice for backhand or forehand fairway drives.